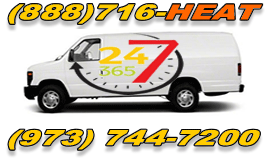 Looking for superb heating assistance in Caldwell, NJ or surrounding areas? Then you’re in the right place! 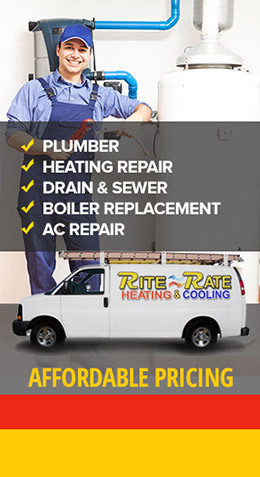 RiteRate Heating and Plumbing is a family owned and operated business that has been around for many years. We have been building a reputation in your area as a reliable and trustworthy company who will go out of our way to help you when you need it – and in the middle of winter, that’s what counts when it comes to your heating. We work very hard to ensure that our technicians are fully prepared for all situations, emergency and minor, so that you will never have to worry about not having heat. 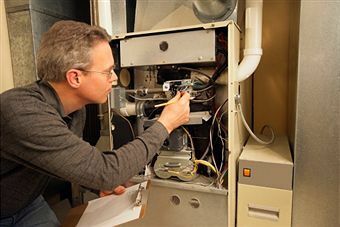 Our technicians are fully qualified and trained to handle all problems with your heating systems, whether it’s an all-inclusive HVAC system, a furnace, or a boiler, we have the technology and the tools to fix it and keep it up-to-date on all of its maintenance. We keep our techs under a strict code of honesty and integrity, meaning that you will always get the best work that we can offer you, no matter what the work is. Whether you need your unit cleaned before or after a season, repaired, replaced, installed, or simply maintained, our techs are ready to do the work that needs to be done. We are qualified to even help you choose a better, more energy efficient model heater for your home! If prices are what worry you, then you can stop your worrying right now. We have a great flat-rate system that allows you to see exactly what everything will cost. There are no added fees and no surprise additions to your bill, and you will only be charged for the work is done after we complete it. We also have superb discounts and offer free estimates to all who ask. Are you having an emergency with your heating unit? 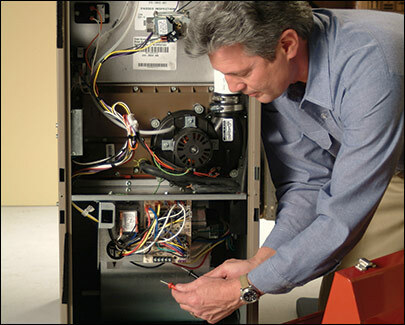 Contact our Emergency Heating Repair Team immediately and someone will be at your home to help you out.